But what happened to the traditional form of offline marketing? 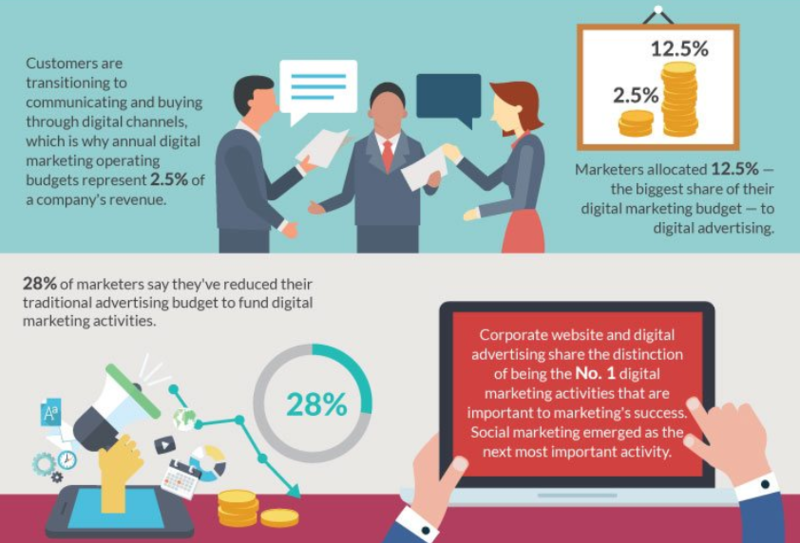 Is it still valuable, or should business plough their entire marketing budget into digital strategies? The answer isn’t as clear-cut as you might think. While online marketing is proven to generate a great ROI, it’s not sitting well with specific audiences. That’s because 86% of people aged 45+ say TV and radio ads are more reliable for finding information than social media, news apps or the internet. 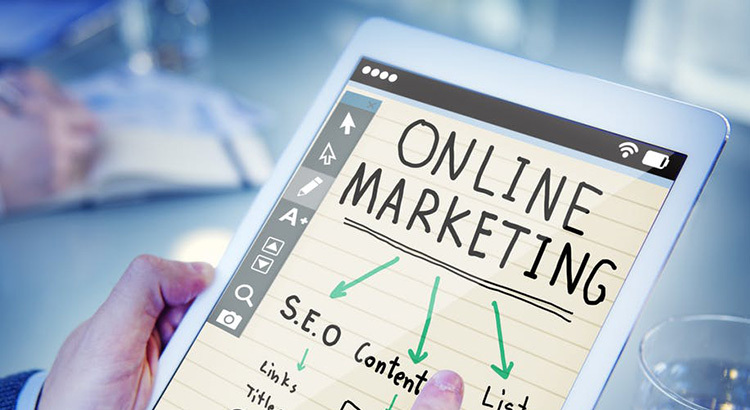 In this article, we’re sharing the differences between online and offline marketing – and the simple calculation you can use to determine appropriate budgets for each. Online vs. Offline: What’s the Difference? If you’ve reached this point and still don’t understand the difference between both types of marketing, let me explain. …but this can be reversed, depending on who you’re targeting. 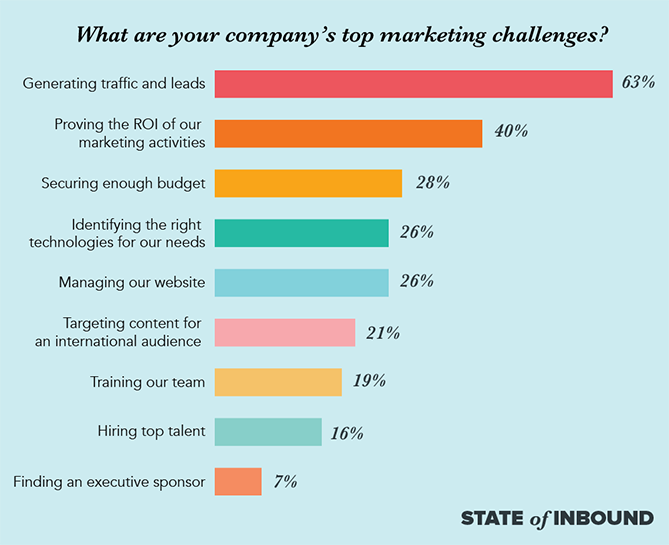 A recent study found that 28% of marketer’s biggest challenges are associated with budgets – and that’s not surprising. Do you know the total budget you’re promoting your business with? New companies: take 12-20% of your gross revenue, and attribute it to marketing. Since you’re fresh and still testing various marketing tactics, a larger chunk of cash will help you to get your business off the ground. Established companies: assign 6-12% of your gross revenue to marketing. Because you’re established and already have a customer base, you won’t have to work as hard to find new customers. Let’s put that into practice. If I’m a small, new business with an annual gross revenue of $25,000, my total marketing budget would fall between $3,000 and $5,000. However, if I ran a large, already-established company with an annual gross revenue of $5 million, my total marketing budget would fall between $30,000 and $60,000. You already know that successful marketing campaigns stem from solid foundations, right? Goals: Do you want to make more in-store sales, or would you rather see an influx of online sales? Budget: Do you have a large sum of cash to plough into your marketing budget? Online marketing ads can be much cheaper than TV ads, which could affect your split. 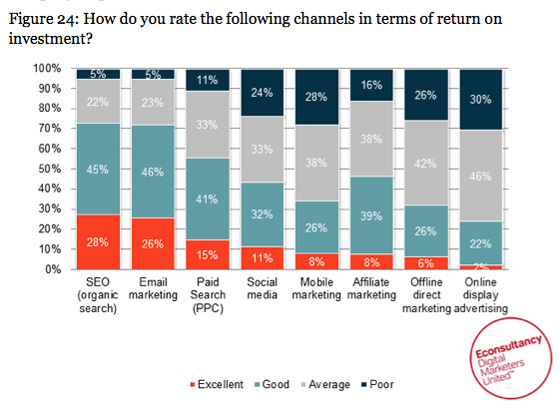 Audience: Where are your target audience most likely to be found? A younger generation is likely to be online, whereas the older generation is likely to be offline. You should use answers to these questions to determine your budget split. Think about it: there’s not much point in assigning the majority of your marketing budget into online marketing if you’re targeting older people who don’t use the internet! Now we’ve got the basics, it’s time to proportion our marketing budget between online and offline strategies. The simplest way to do this is to look at the foundations we laid out previously, and see if we can draw any conclusions. For example: if 70% of your audience are older people and you have a smaller budget, it’s wise to assign most of your total marketing budget here. On the other hand, if your goal is to drive online sales and you’re targeting the younger generation, placing the majority of your total budget behind online marketing would be a smart move. Unfortunately, there’s no simple calculation that will tell you the exact proportion to split between each marketing strategy. The only way to find out which works best (and meets your marketing goals) is to use trial and error. If you were using the first example above (targeting older people with a small total budget), you might choose to place 70% of your marketing budget behind offline marketing. Then, you’d spend six months putting this strategy into place, while also still testing online marketing with the remaining 30%. After the six months have passed, you should calculate the ROI of each tactic based on the revenue generated against the total cost spent. If you spot one has a higher ROI than the other, keep switching your budget proportion. As you can see, you should be focusing on both online and offline marketing if you want to see results – even in 2018. However, remember that trial and error is the key to success. Split-test your budget ratio, your marketing strategies, and the places you’re advertising your business. You’ll soon build a tailored strategy that works for you!